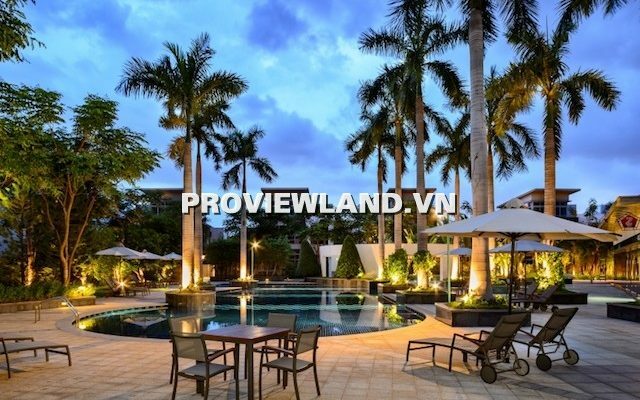 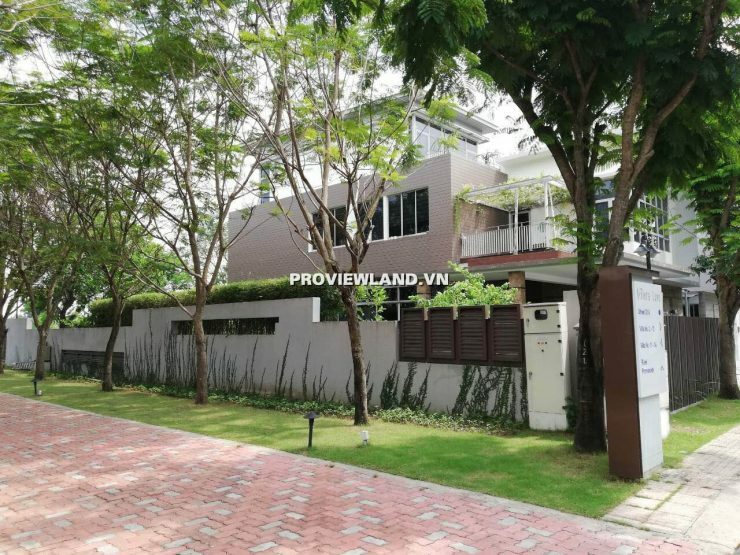 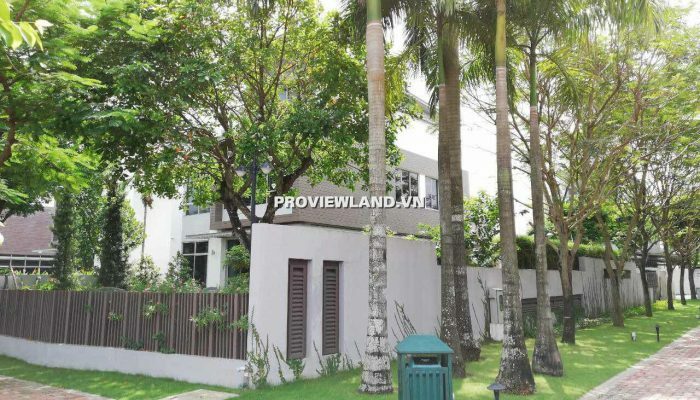 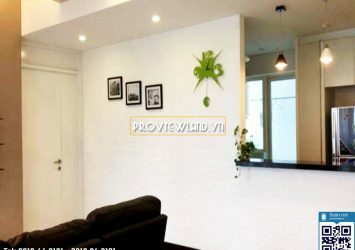 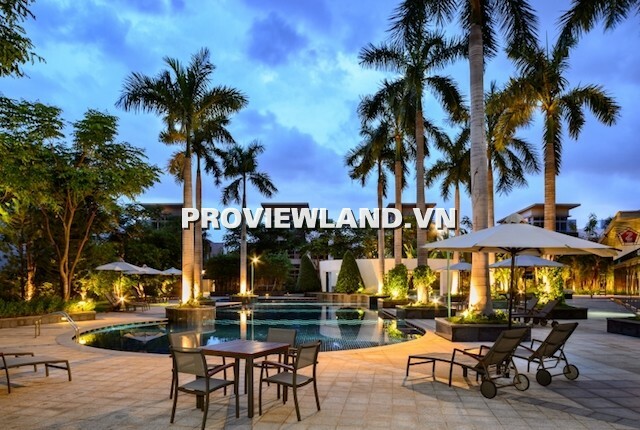 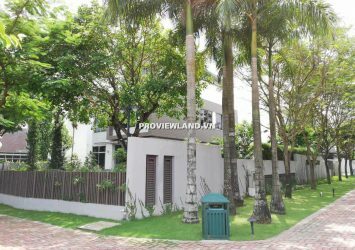 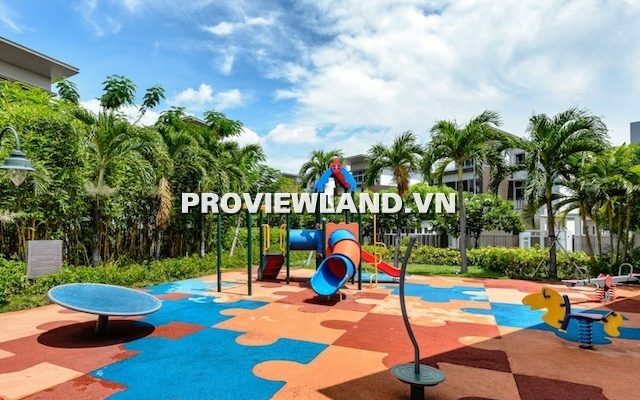 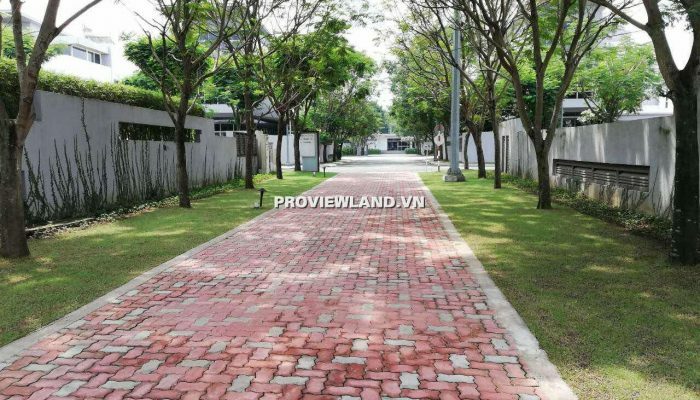 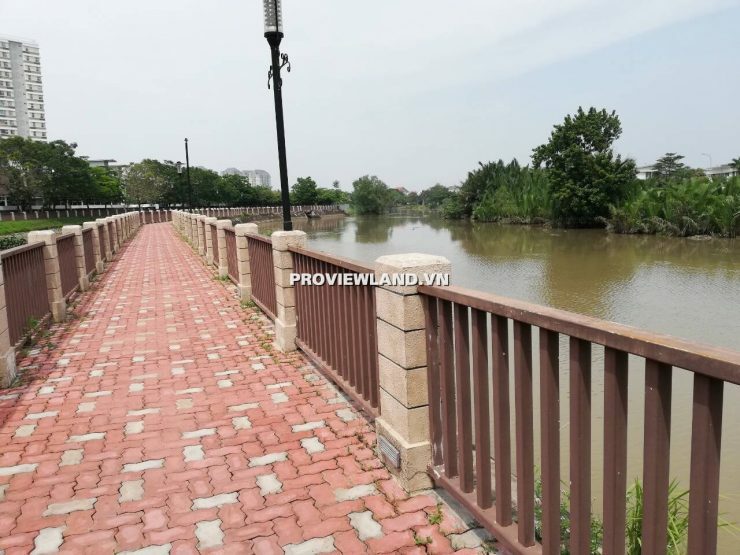 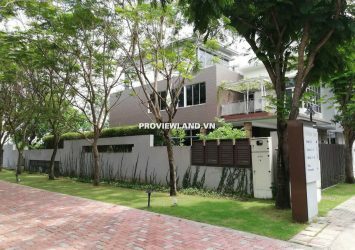 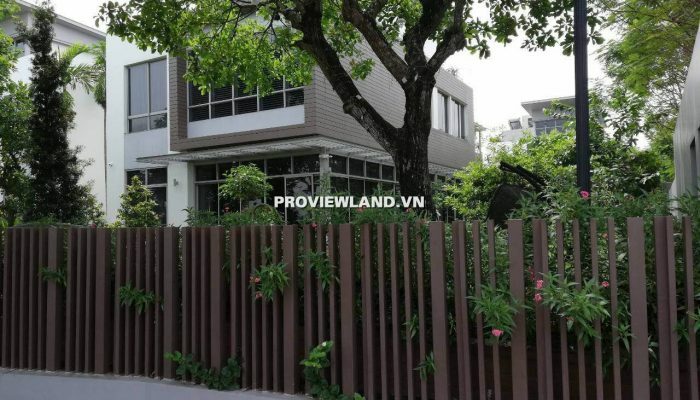 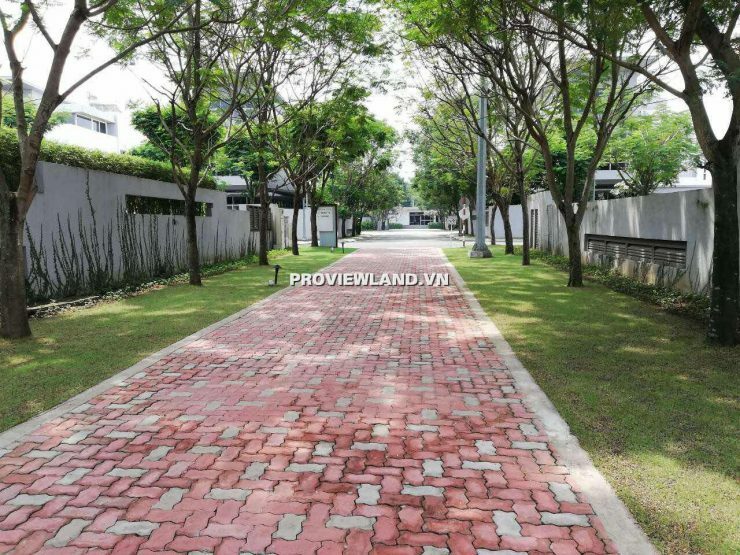 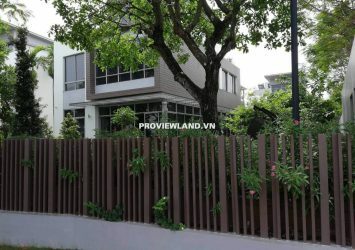 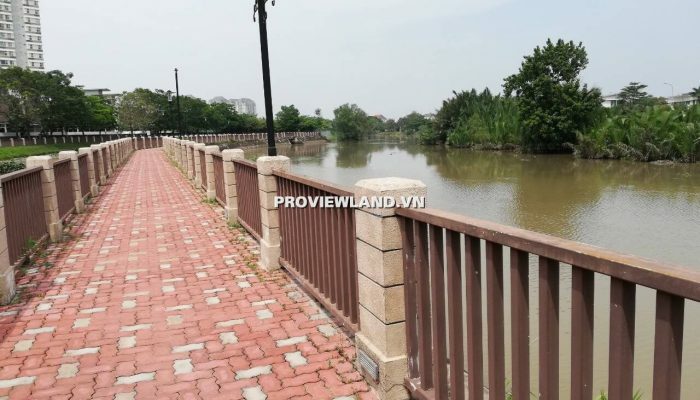 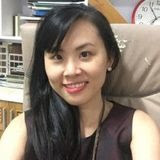 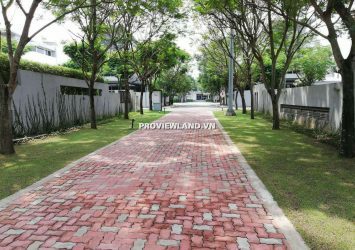 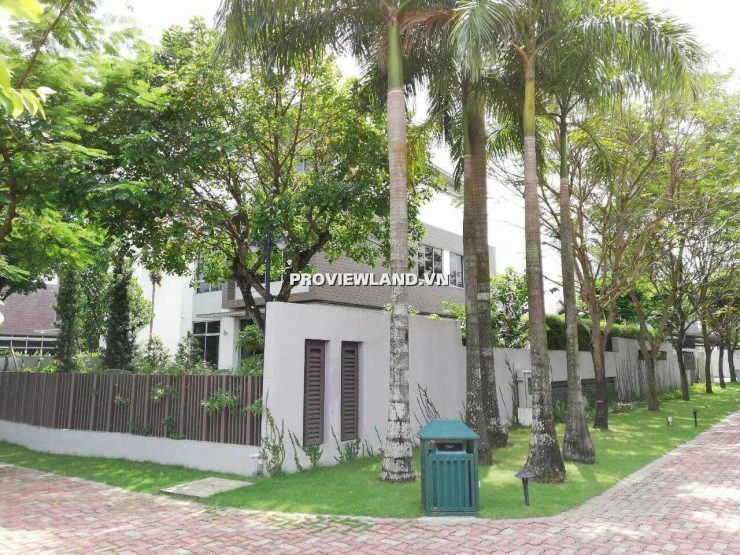 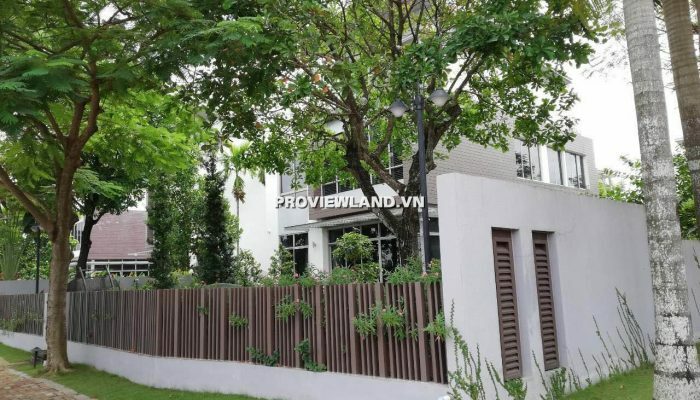 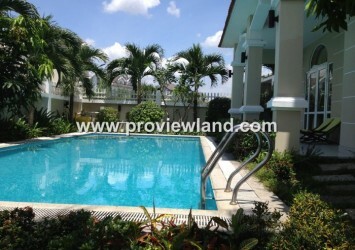 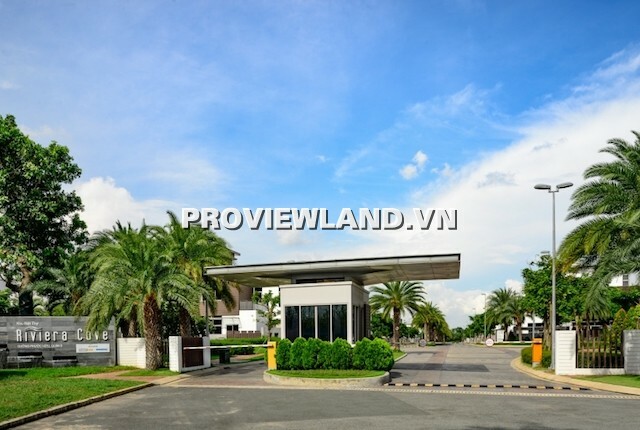 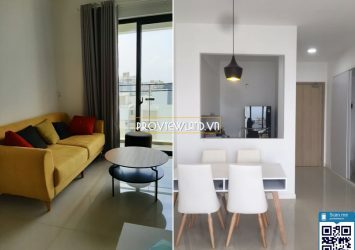 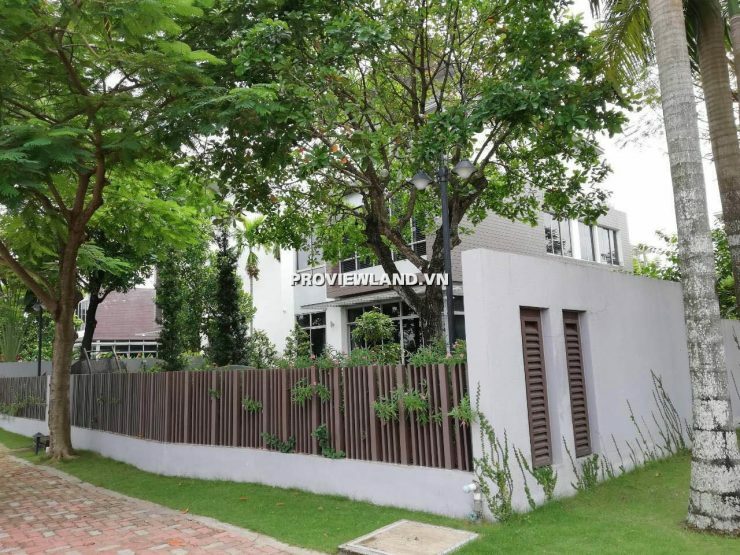 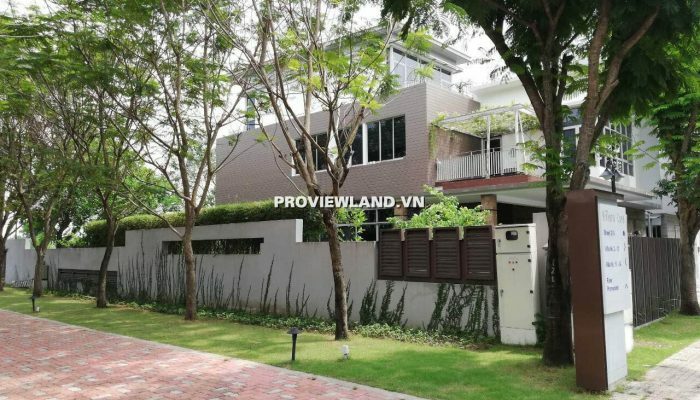 FOR SALE FOR VILLA RIVIERA COVE DISTRICT 9, 5-star security and eco-compound villa in the center of District 9 adjacent to District 2 and Do Xuan Hop street, convenient traffic to District 1 center only 13km. 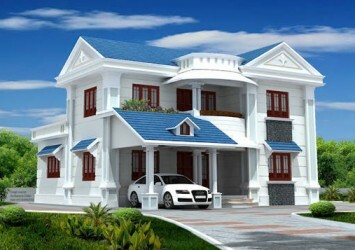 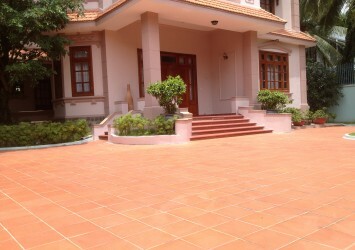 FOR SALE VILLA RIVIERA COVE DISTRICT 9, Villa has a land area of ​​680m2, a large garden, a river front, built 1 ground 2 floors, 4 bedrooms, 5 WCs, with an attached toilet, 2 living rooms upper and lower, large kitchen, logia room, laundry area, car garage and spacious garden space, rough house handover. 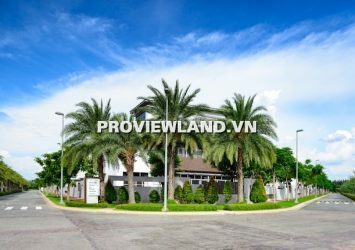 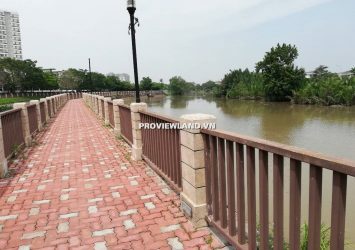 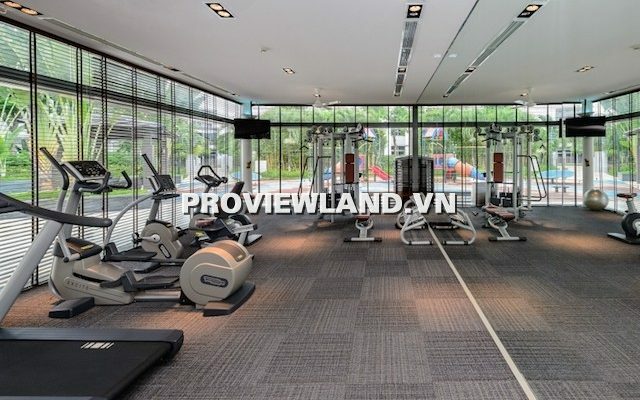 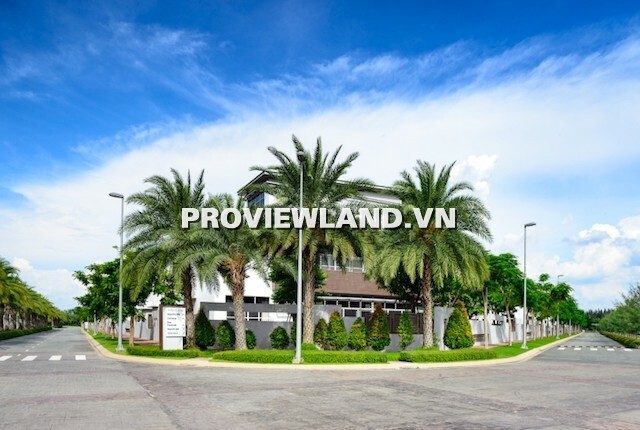 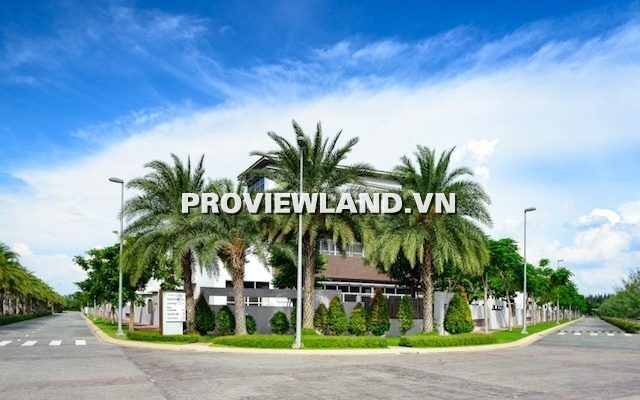 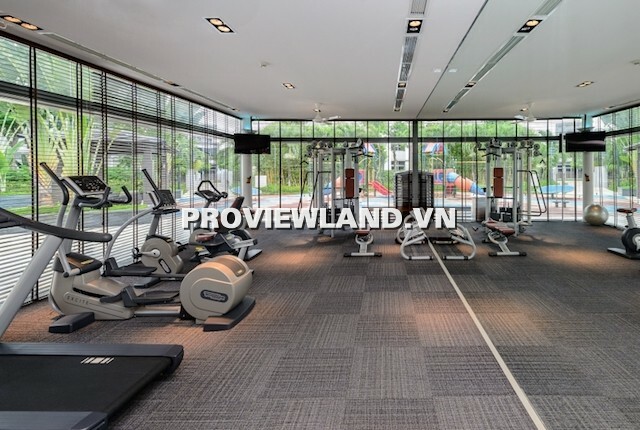 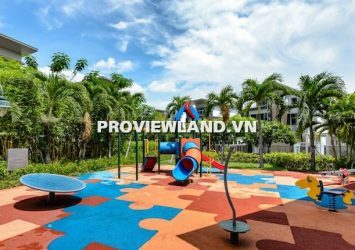 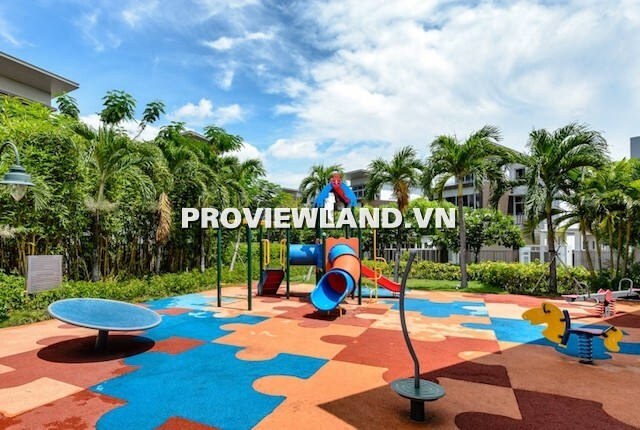 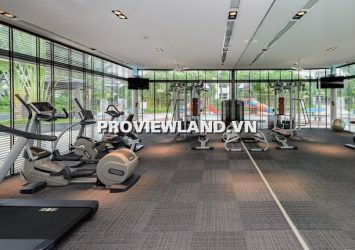 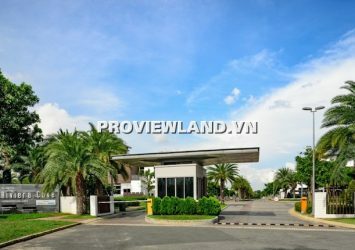 General facilities at the villa: swimming pool, children’s playground, gymnasium, Dinh hop landscape, garden, tennis court, BBQ area, hydromassage area, footpath, artificial lake, walkway windy river.